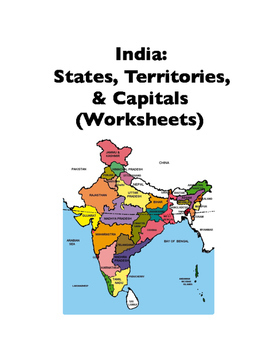 26 worksheets across 9 formats (plus 2 outline maps) over 74 pages introduce/review the 29 states and 7 territories of India (plus all their capitals). 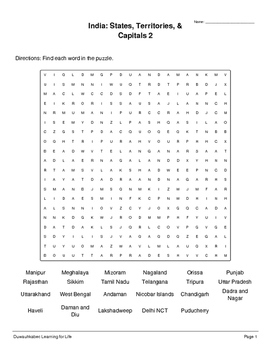 Ready-to-print, ready-to-distribute, ready-to-mark, the activities are targeted at various skill levels and accommodate students from elementary or ESL to high school. Marking keys are included.